A popular Bay Area band once confessed in song, "What once were vices now are habits"—and maybe that lyric applies to Long Beach's brand of mid-century modern heritage, in a good way though. 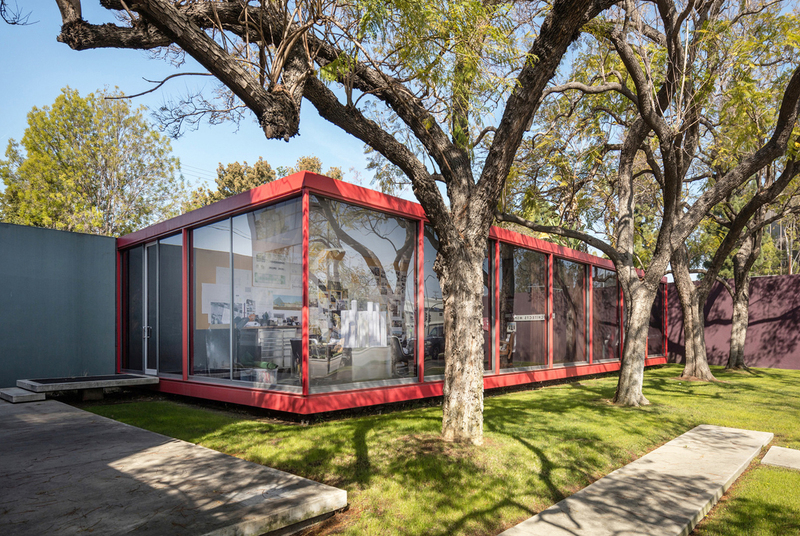 "It's back by popular demand, [and] our goal is to have it come back every other year," says Amanda Fruta, communications specialist for the University Art Museum at Cal State Long Beach, which presents 'UAM Modern Architecture Tour 2018,' its second biennial tour, October 13. Tickets were still available at presstime by clicking here. While the museum's initial fundraising tour in 2016 featured nine stops, this year's edition features six, along with an optional catered lunch at one of them and a cocktail party fundraiser at a seventh mid-century residence. 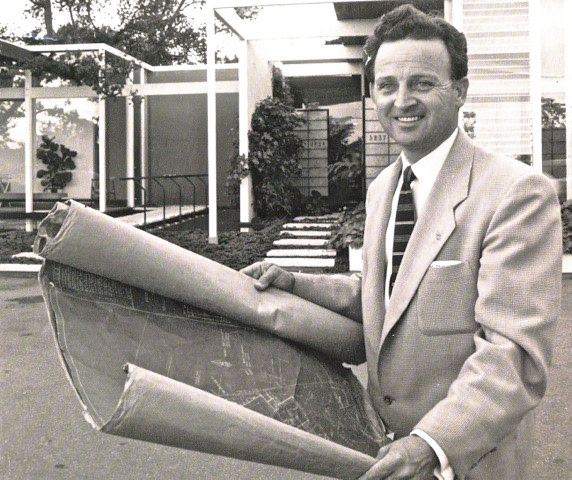 The undisputed star of both tours, though, remains Long Beach's most celebrated modernist architect, Edward Killingsworth (1917-2004). 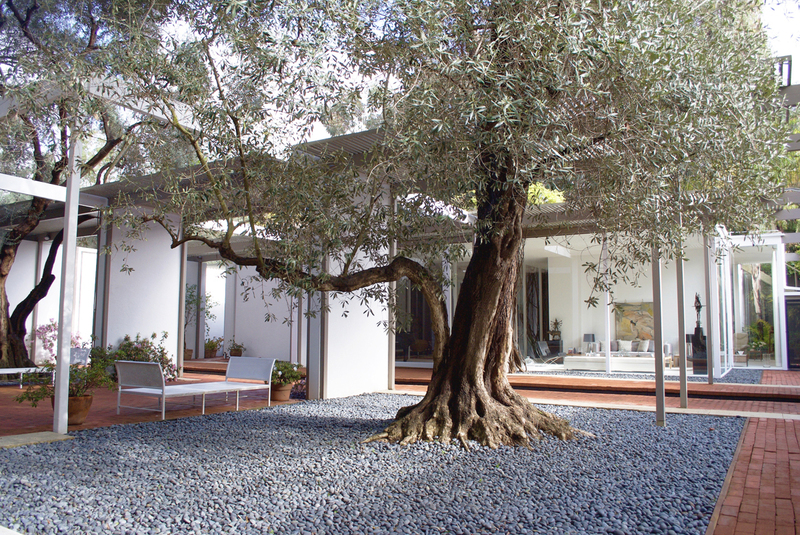 Architect of four of Arts and Architecture magazine's renowned Case Study houses and the Cal State university's master plan, Killingsworth had a hand in three buildings on the 2016 tour. 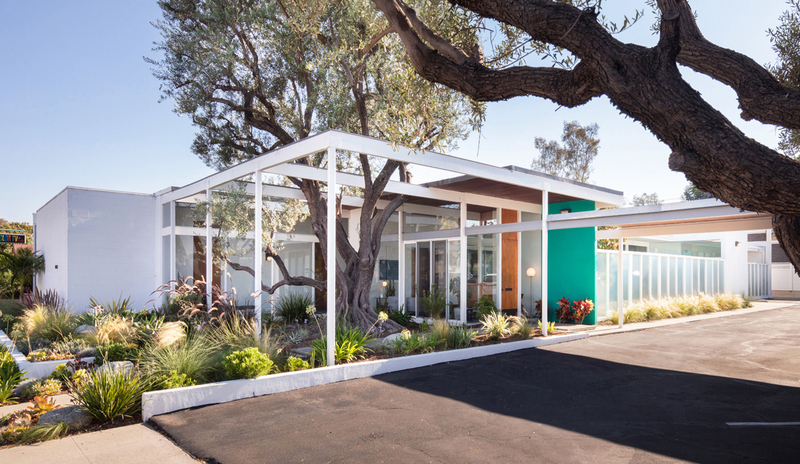 On this year's tour, Killingsworth's personal residence (1961) is what Fruta calls "our blockbuster," asserting this to be true almost as much for the home's interior décor as its gorgeous design. That design includes 12-foot garden walls and doors throughout a full acre lot, a 60-foot reflecting pond, an amphitheater, and lots of glass in both the usual and unusual places—even underneath kitchen cabinets. "He has a really amazing collection of Southeast Asian art," she remarked, identifying it as one of two homes on the tour that overtly reflect the travels abroad of its owners. The other is a 1957 home atop Signal Hill that was designed by architect Bill Lockett and its original owner, pediatrician Dr. Katherine White. "It's more of a global, eclectic feel, whereas the Killingsworth is more of an 'east meets west,'" Fruta explained, referring largely to Italian-made light fixtures and sconces from Mexico at the White House. Additionally, she said, "Because it's on this hill, the White House has a really magnificent view of the city." Besides beautiful sights on walls and through windows of the six buildings, another feature tour-goers will admire is their impeccable restoration. One that particularly impresses Fruta is the former offices of the Clock, Waestman, Clock law firm designed by Killingsworth, Brady, and Smith. "These offices look like they're straight out of 'Mad Men,'" she marveled of the meticulous restoration by owners Oren and Lauren Tanzer. "They restored it with amazing precision…They're very, very detail oriented. The tour will feature a color guidebook, and docents to answer questions at each site, but Fruta said in the case of the former law office, "Oren [Tanzer] will be there, talking about the restoration that they did."